Find new and used heavy Equipment online . 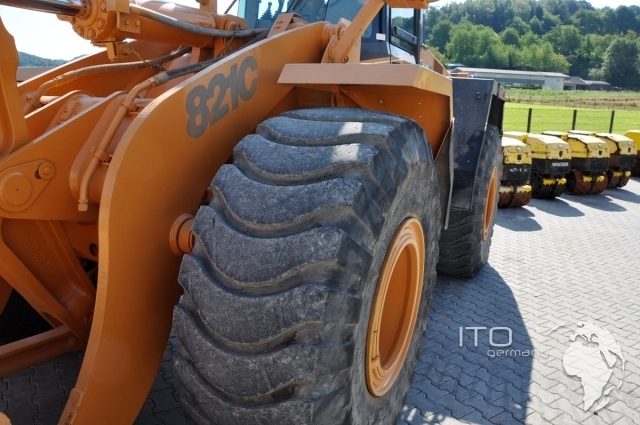 We offer second hand Construction Equipment from Germany. On our Marketplace we also offer Heavy Equipment Videos from Youtube and other Construction Machinery Video Channel. Used Komatsu HB215LC Excavator, Used Komatsu PC450, used Caterpillar D8R, used heavy Equipment, Caterpillar Dozer D10, Raupenkompaktlader gebraucht, Bobcat T870 Kompaktlader, used Machinery, More Information and Videos you will fin on ITO Germany Marketplace. 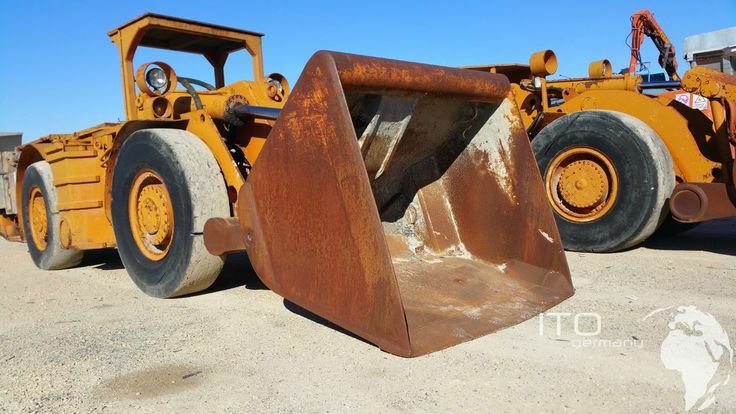 Used Heavy Equipment Pictures Images from a Case Wheel Loader 821C.